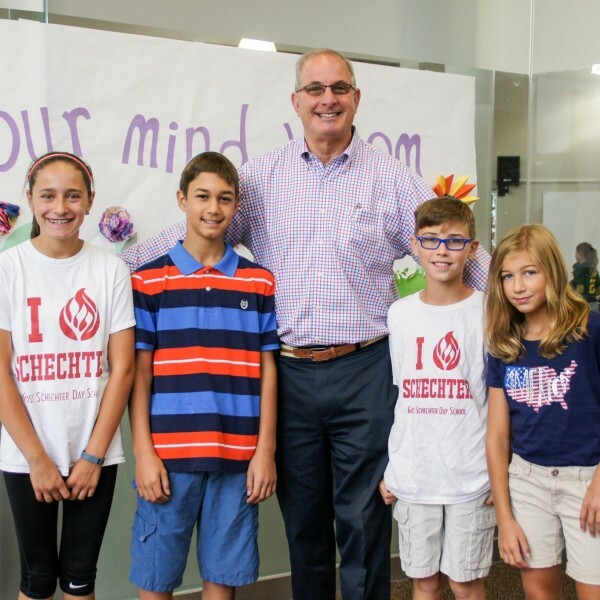 Gross Schechter Day School, B’nai Jeshurun and Alexandria School for Nannies’ Founder and Executive Director, Carolyn Stulberg, welcome expectant parents to participate in Shalom Baby. All are welcome to participate in this wonderful program! Join us for all of the Shalom Baby sessions or just the select weeks that work best for you! Weekly on Wednesdays from 7:00 – 8:30 pm October 18 – December 6, 2017 (except November 22) FREE and open to the community. All are welcome to participate in this meaningful and informative program! It’s fun too. Spaces are limited. RSVP today! Questions? 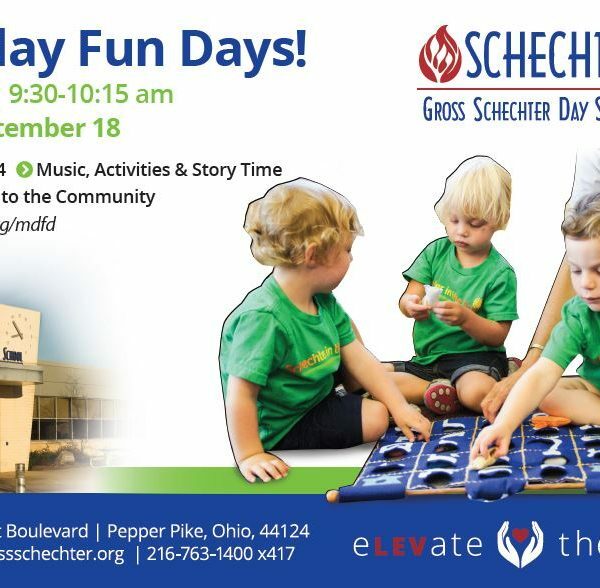 Contact admissions@grossschechter.org or 216.763.1400.